The Pepsi logo is a simple circle, divided in three parts: top-red, bottom-blue, middle-white. These colors were chosen intentionally to represent the American flag but that�s just a small detail of the whole concept. 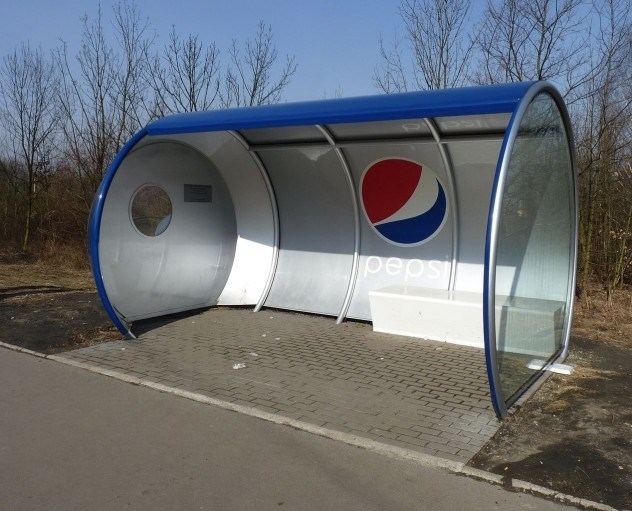 Pepsi spent hundreds of millions on the new logo which is pretty much similar to the precious ones. 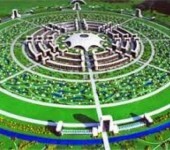 The hired branding company explained that the new logo represents the world�s magnetic field, feng shui, Pythagoras, geodynamics the theory of relativity and many more. With a simple appearance at the first glance, the Amazon logo might mislead you into thinking that all you see is all you get. Well, bold black lettering and a simple yellow line curving underneath the font actually represents the smile customers should have after experiencing Amazon plus the idea of diversity and abundance. 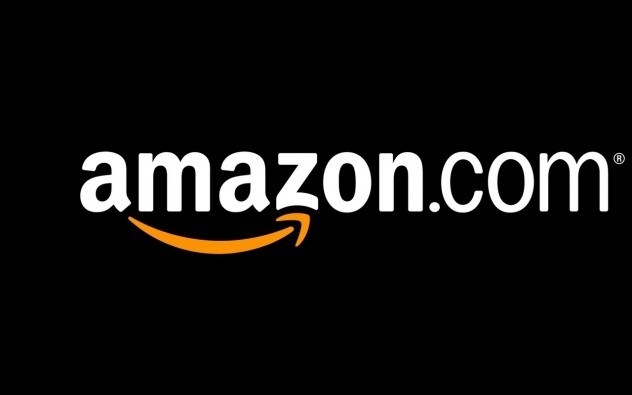 The yellow arrow underneath the letters connects the first �A� of the word with the �Z�, therefore it shows that Amazon has everything, from a to z. 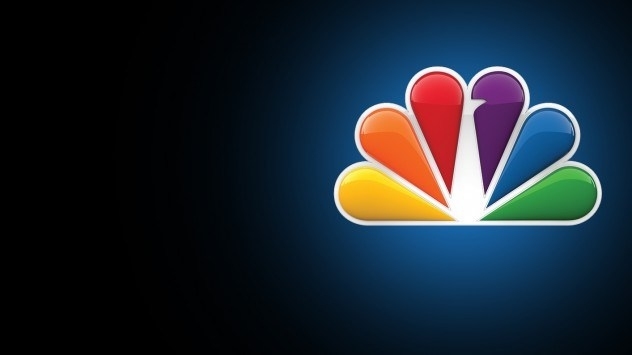 Perhaps you already know that the NBC logo represents a peacock, that�s not a mystery. But why is the logo a peacock? Surprisingly, this is a marketing trick to engage people into buying color TVs. Also, NBC was proud of its new colors that made people buy color TVs and used the common phrase �proud as a peacock� in order to have a cool and strong attitude. The former logo of Animal Planet was the image of an elephant reaching out to a miniature Earth. So there was the animal and the planet� Pretty simple, huh? However, the channel relaunched in 2008 with the idea of addressing to a wider public therefore they decided to change the logo into something more general as approach. The new logo should symbolize wilderness of the jungle by using the bright green color and the shock-bold letters. It also aims for a modern look which young people might appreciate. 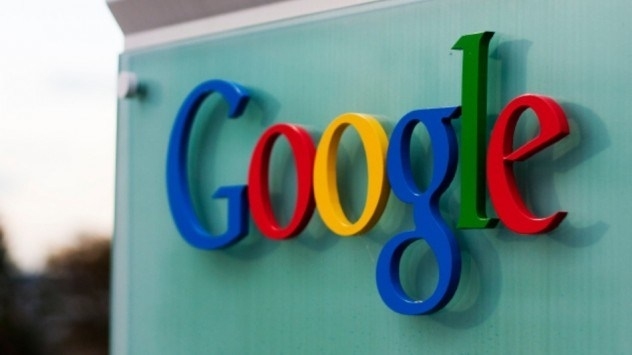 Google has a great logo because it is simple and brilliant as an idea. 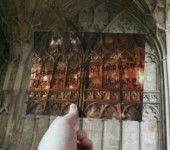 The letters seem to be modest, with no flashy effects and a serious attitude. However, the whole Ingenuity of this logo stands in the colors of the letters. Google features a pattern of primary colors broken with a single letter shown in the secondary color of green. This pattern disobedience shows that Google has an inventive personality and a rebel character even if it seems simple and humble at first. 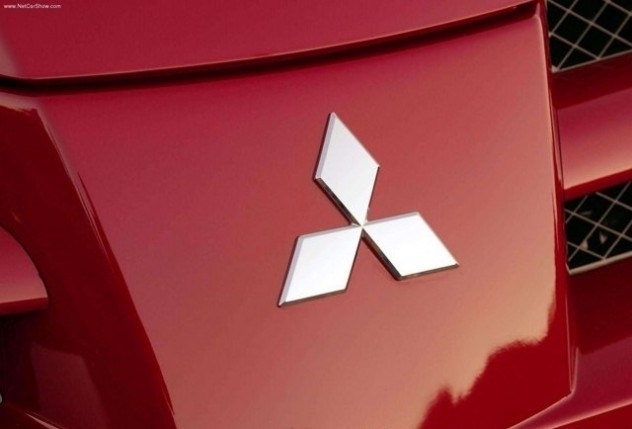 Mitsubishi started as a shipping firm in the 1800s and implied the merging of two groups to become a single company. The logo represents exactly the birth of the idea and its materialization. Adidas is best known for the shoes it makes but this amazing company also manufactures sports clothing and accessories. 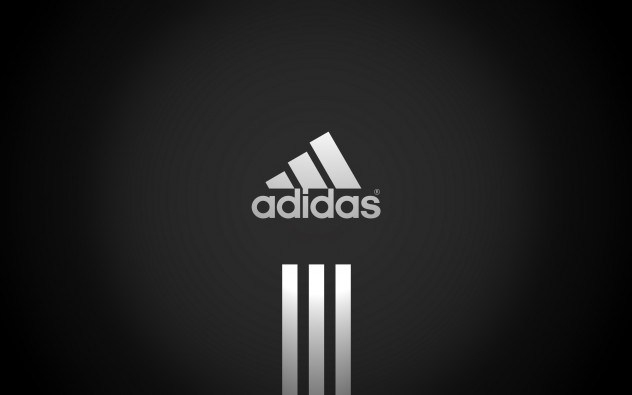 The name �Adidas� is the abbreviation of the first and last name of the company�s creator, Adolf Dassler. From the very beginning Adidas heavily promoted the idea that it is the �brand with three stripes� until it almost became their motto. The logo features three slanted stripes in a triangle shape. The current logo represents a mountain for all people to climb, a metaphor for the challenges and obtainable goals. 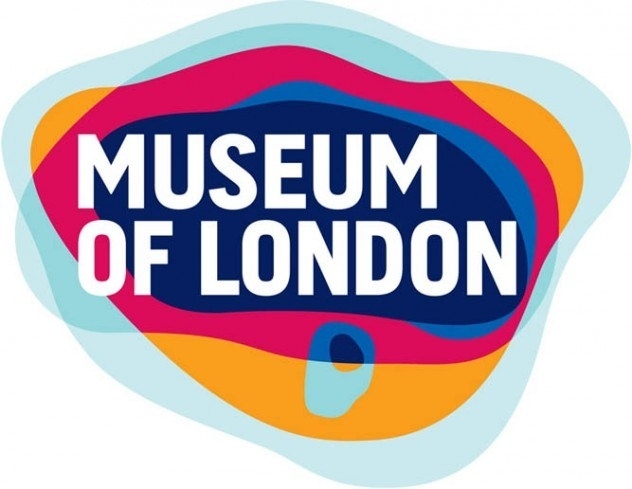 The Museum of London logo shows the way London changed its geographical shape in its evolution through time. Also, the bright colors make sure that viewers are attracted to the logo. You might believe that McDonald�s logo is nothing but a yellow representation of the first letter in the company�s name. Well, technically it is so, but there�s more than that. 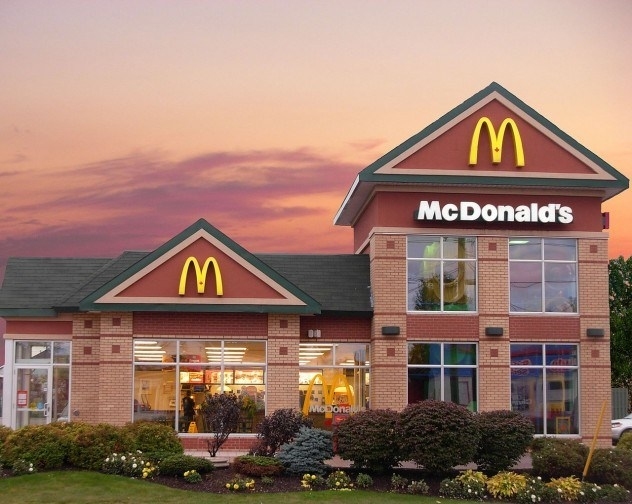 For some people the two connected golden arches represent our mother�s breasts. An idea that makes you crave for food, right? 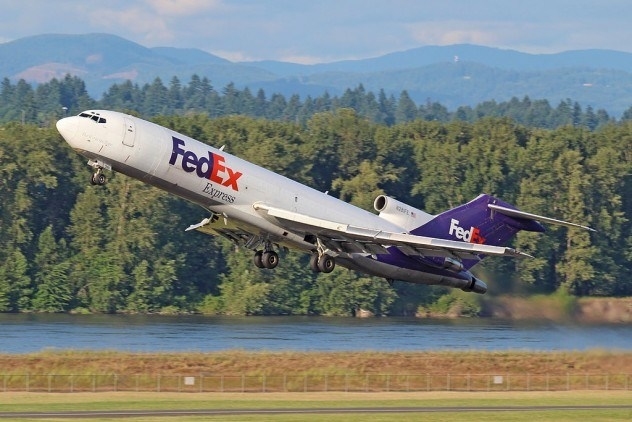 At first glance, Fedex logo is just the name of the company written in purple and orange. Nothing extraordinary so far. However, the company�s logo gained several advertising awards due to the clever use of negative space. The empty space between the last two letters of the name form a white arrow that symbolizes speed and aim. 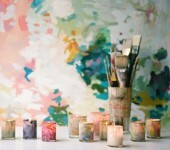 When we think of painting we imagine charming and dreamy landscapes and stately portraits. However, art can be challenging in the subjects it portrays or the way in which it presents certain ides. Here are 10 of the most terrifying pictures by great artists.